This weekend, Mark took home first place in the RightSomeGood Cook-off. To say the least, we were very proud of our chef as he handled himself like a pro under some serious pressure. This win had sparked a bit of renewed interest from local food writer Bill Spurr (The BOURGEOIS GOURMET as he is known to Herald readers) of the Chronicle Herald. After dining with us this past week he published a review in the Thursday edition of the paper that we are absolutely thrilled with! 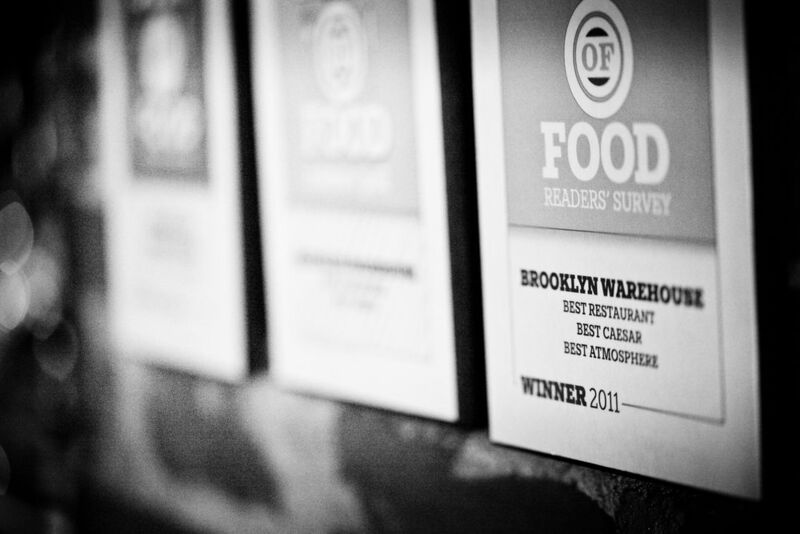 Above is a link to the article in full and after reading it we hope you'll come out to see what's new on our daily-changing menu here at The Brooklyn Warehouse. Many thanks, Bill!